And the free TuneMyMusic web app delivers. The browser-based software makes the complicated, convoluted process dead simple. 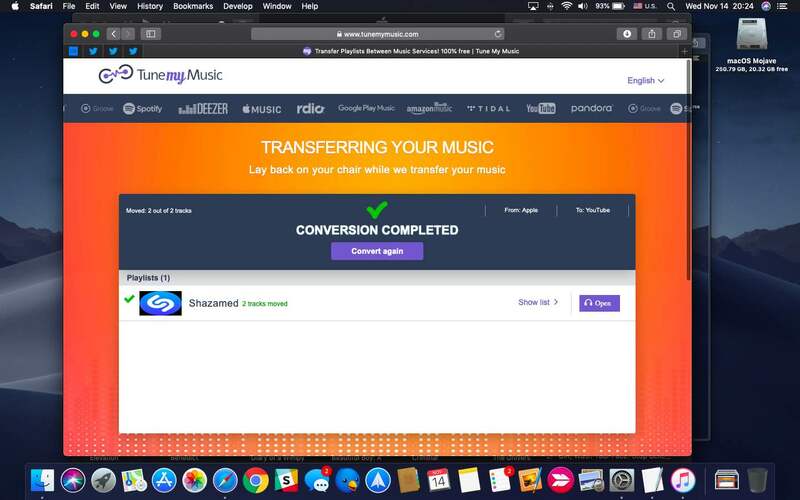 With TuneMyMusic, you can transfer your music library from any music service to any other you want with just a few clicks. 1) Point your browser at tunemymusic.com and click the purple button labeled Let’s Start. 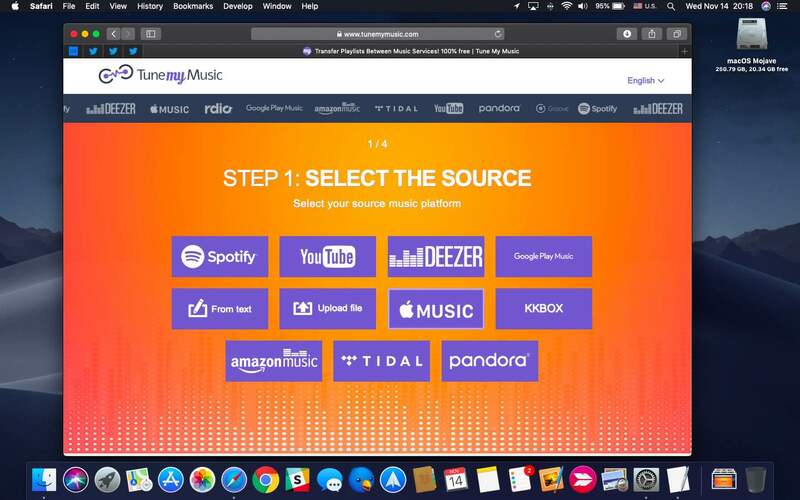 2) On the next screen, select your source music platform. At the time of this writing, TuneMyMusic supported Spotify, Apple Music, YouTube, Deezer and Google Play Music. 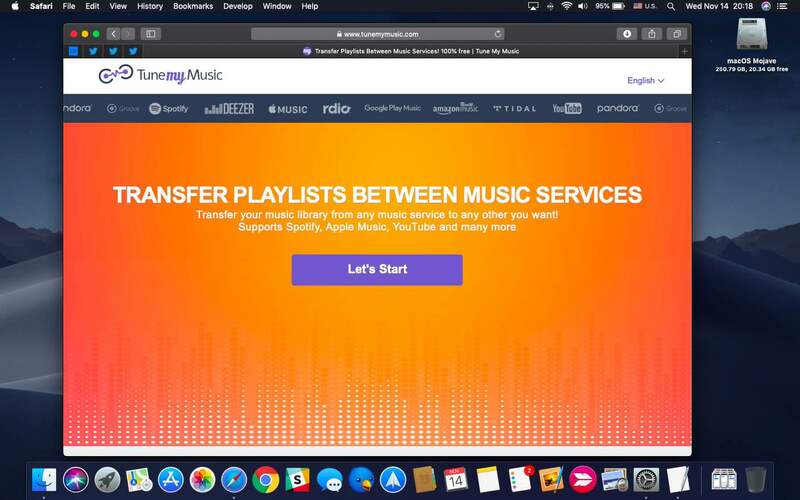 Support for Amazon Music, Pandora, Tidal, KKBox and other music services will come at a later date. 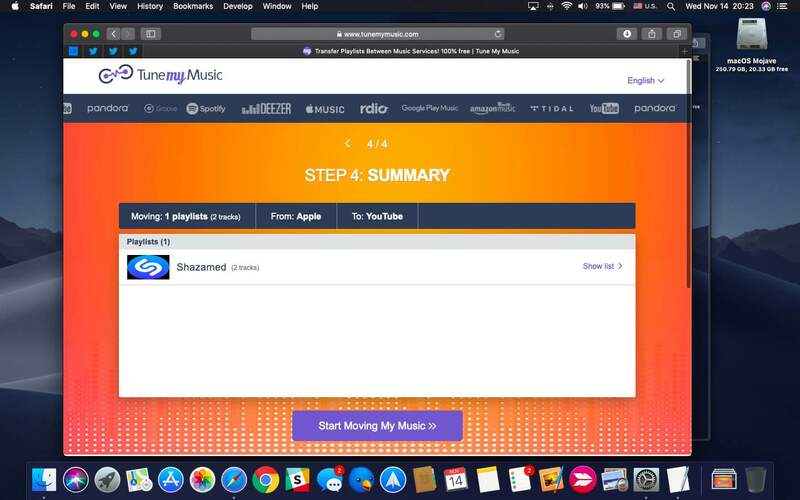 You can even upload your playlists as a file (they support the XML format that iTunes uses to export your playlists). 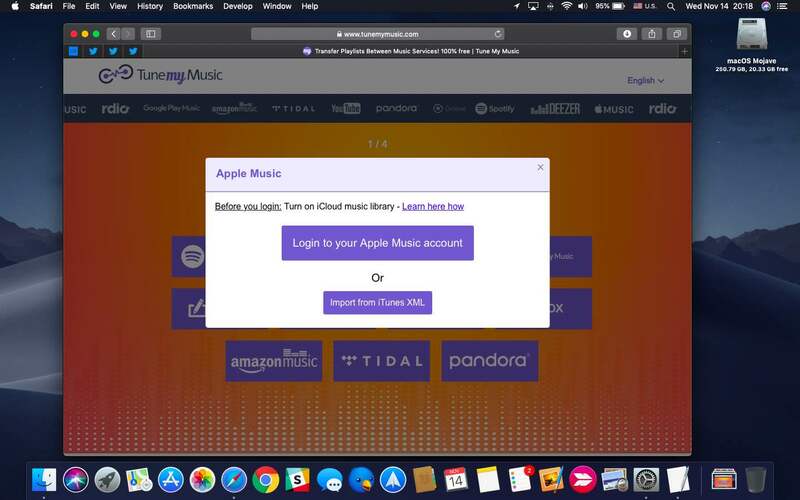 3) You will now need to log in to your chosen music service with your access credentials. 4) Select the playlists you’d like to move and click your preferred destination music platform on the next screen. 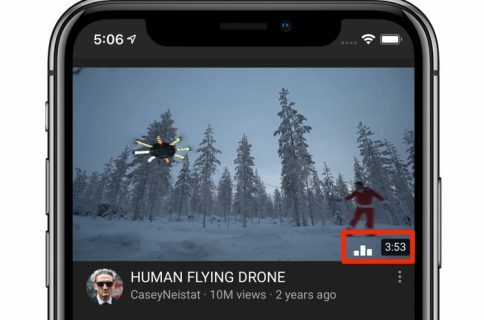 Don’t worry about the wording: the playlist gets copied, not moved. 5) As the final step, on the last screen click the button labeled Start Moving My Music. Log in to the destination music service to verify that everything looks good. Definitely try playing a couple of songs from these playlists. 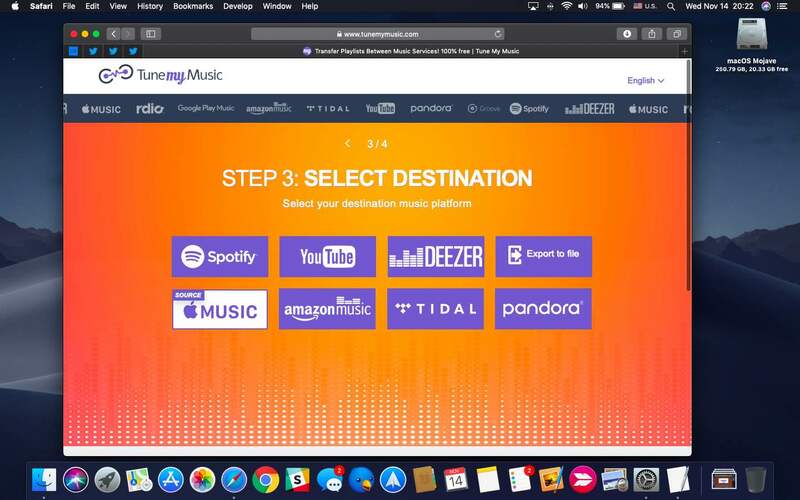 If some of the songs are missing from your playlists, that’s because the destination music service doesn’t have them in its catalog. When switching from one music service to another, don’t leave all your precious playlists behind. With TuneMyMusic, finding your favorite Spotify songs on, say, Deezer is a no-brainer. 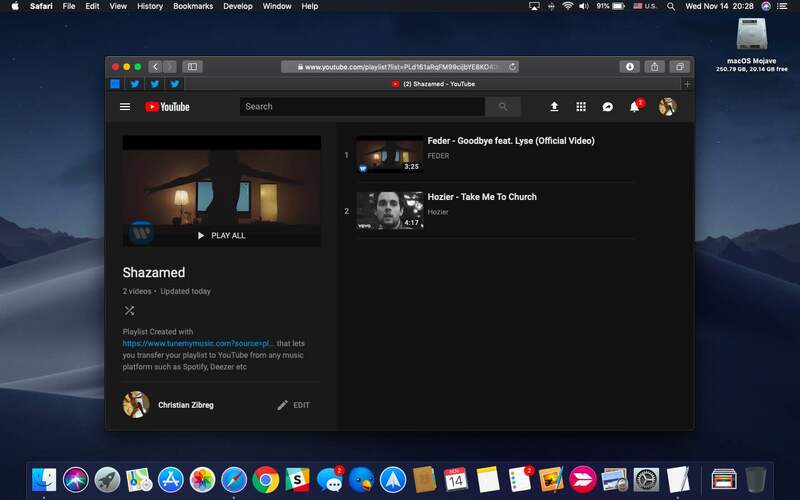 I particularly like how TuneMyMusic lets me take my personal YouTube Music playlists (there’s a ton of great playlists on YouTube) to Spotify and listen to the songs there. What do you think of TuneMyMusic?